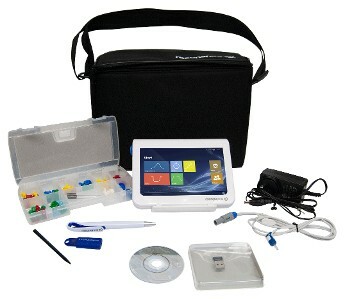 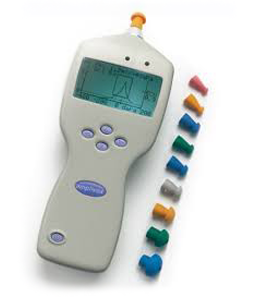 Our Primary Care and school products include screening audiometers, screening tympanometers and vision screeners and Otoacoustic Emissions. 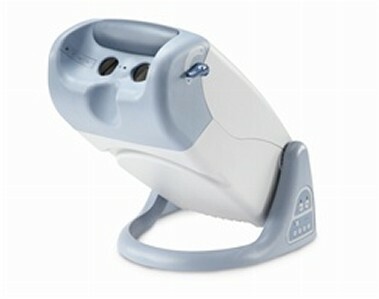 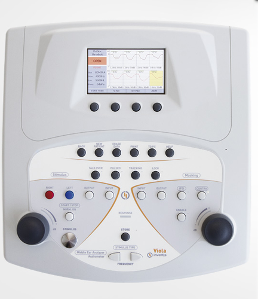 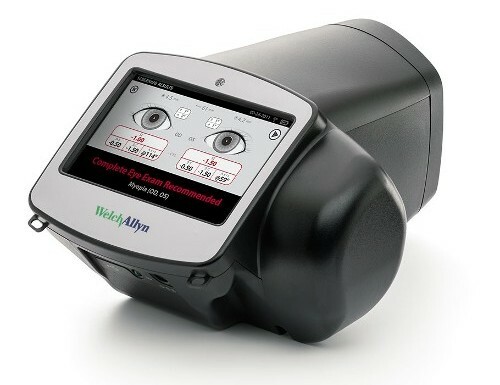 As a Welch Allyn distributor we also offer otoscopes, opthalmoscopes, stethoscopes and wall units. 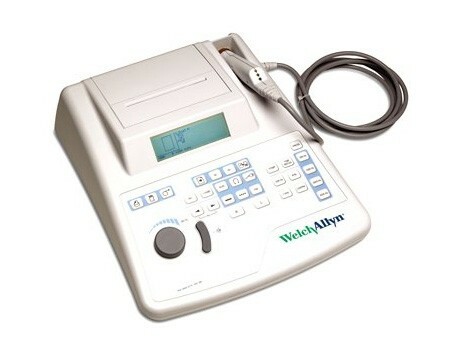 We have an extensive used equipment inventory for this market with screening audiometers for as low as $250. 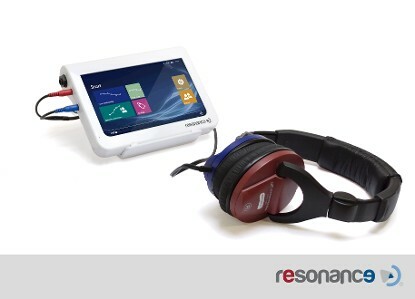 Get what you need without the investment of a purchase through our rental program. 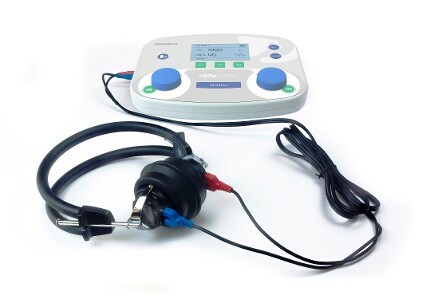 Enjoy weekly or monthly rentals of our audiometers and eliminate the maintenance and calibration of owning your own equipment. 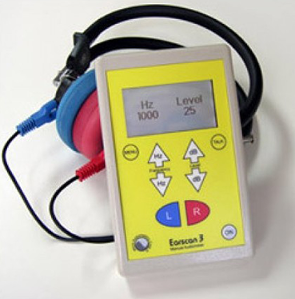 Consult with us for rental prices and learn more about our manual and microprocessor audiometers to complete testing for you and your staff.